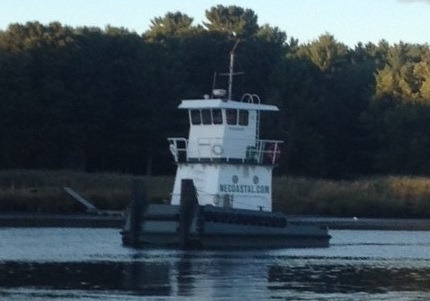 Builder: Fitzgerald Marine Fabricators, Fairhaven, MA. Completed April, 2011. 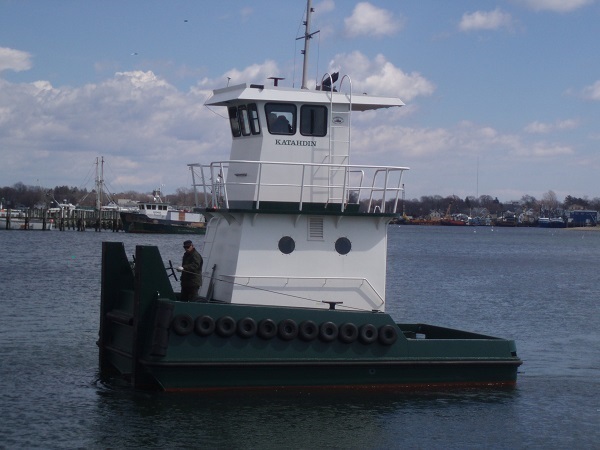 Overview: The Kathadin 750 hp Custom Built Push Tug is available for rent from the SPS Marine Facility. View all Specifications by clicking MORE, or click the Specifications link below for a printable one-page summary.